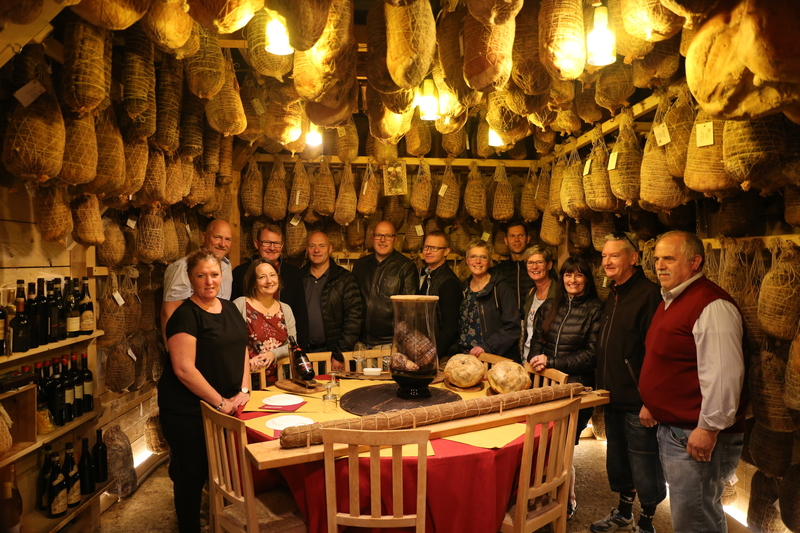 We will give you the chance to make a sensory "journey" that is unraveled between the productions of the Vigneto dei Salumi line and the historical ones of the Elio Ceradini tradition line. Discover our mysteries, ask for a tasting. To make this experience even more special, we suggest you to do it in groups of 4 to 15 people. 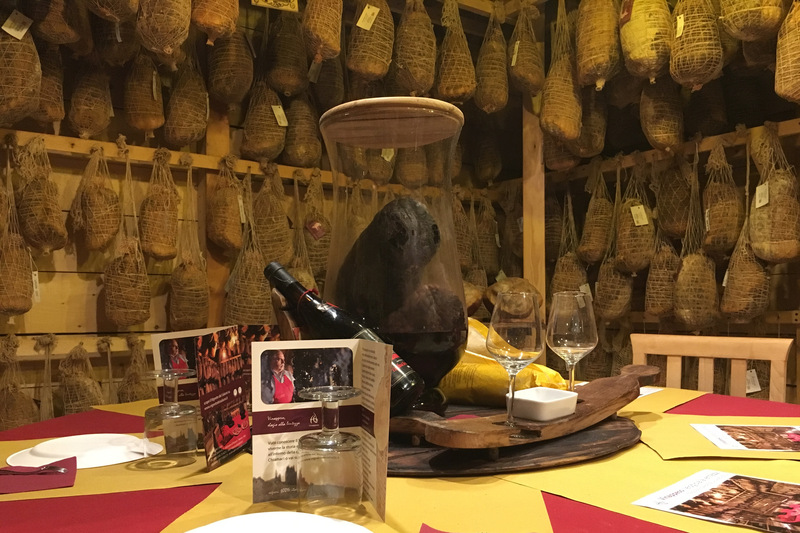 In order to go through this experience in Valpolicella, you’ll need concentration and a conscious preparation of all five senses. The cost per person is € 20.00. It will include the tasting of the main available products, accompanied by water and good wine. The products can vary with each tasting. Minimum duration 1 hour. Choose the day and time to visit us. At the bottom of the page you will be able to see when we are open. 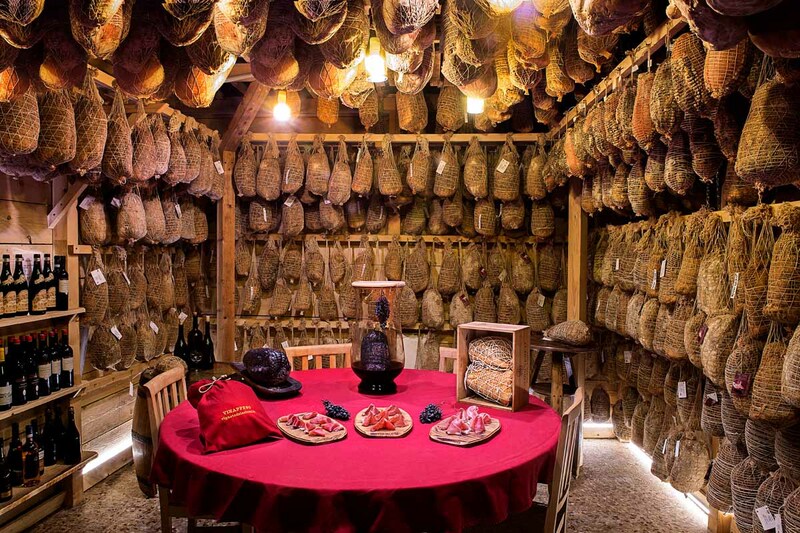 By submitting the booking request, the Vigneto dei Salumi will contact you to confirm the day and time of the reservation.